Audi seems to be having a great time in India. Determined to grab the top most spot in the luxury car segment, the company is cruising along with its high volume of sales. In March 2013, Audi has registered a sales growth of 10.18 percent, where it has sold 1104 units as opposed to the 1002 units it sold in the same period last year. If we take the sales figure of the last three months i.e. 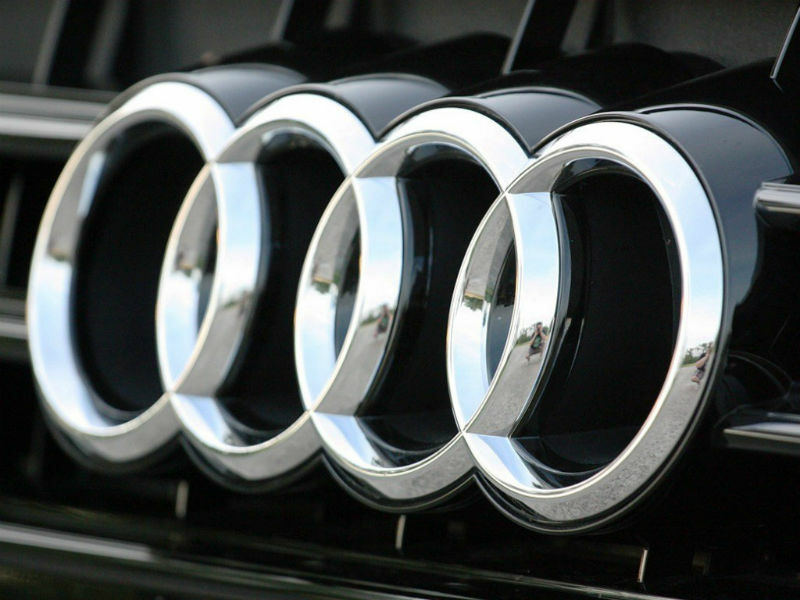 from January to March 2013, we will see that Audi has recorded an increase of 15.29 percent on a year-to-year basis where it has sold 2616 units this year compared to 2269 units it sold last year. So it is quite evident that the pace of growth Audi has recorded is substantially high and more than enough to give BMW a few sleepless nights since it is the one holding the top most position in the luxury car segment as of now. The top echelons of Audi India are undoubtedly elated at this achievement. Audi India boss Michael Perschke was quoted saying on this occasion that Q1 figures of Audi India has surpassed all their expectations and the company is on track for further dealer and product expansion in this market. It has been heard that Audi India is planning to increase its dealership number to 34 from existing 25 by the end of this year. According to Perschke, the market is seeing stiff competition. But in spite of that, people from all walks of life are putting their faith on Audi.